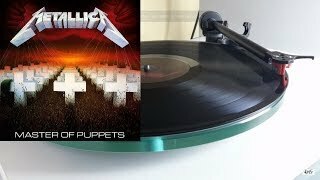 The #1 greatest heavy metal album of all time! -Rolling Stone Reader's Poll. 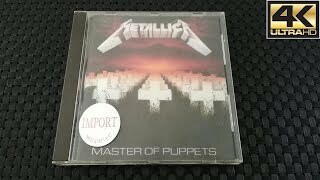 Featuring Master Of Puppets, Battery, Welcome Home (Sanitarium).